To ensure that the best brains are hired to create and deliver high quality products, INVISYS continuously recruits new staff when the need arises and trains them to be highly skilled professionals, people who are team players and demonstrate a dedication as well as innovation in their work. Should you be interested to become part of our team, kindly send us your resume. We will contact the qualified applicants as soon as there is a suitable vacancy. We are looking forward to receiving your application and to possibly welcome you to our team! 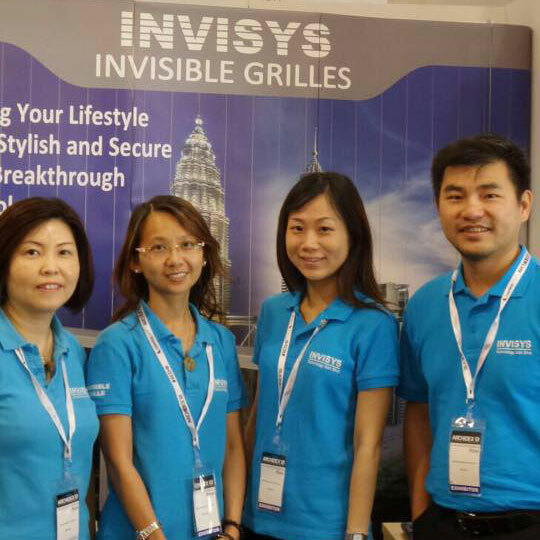 INVISYS is looking for an experienced Sales Specialist to join our team at Kuala Lumpur, Malaysia. If you have excellent written and verbal customer service skills, We are sure you can enjoy helping our Company sales profile to next level.